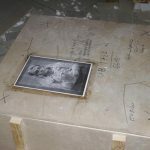 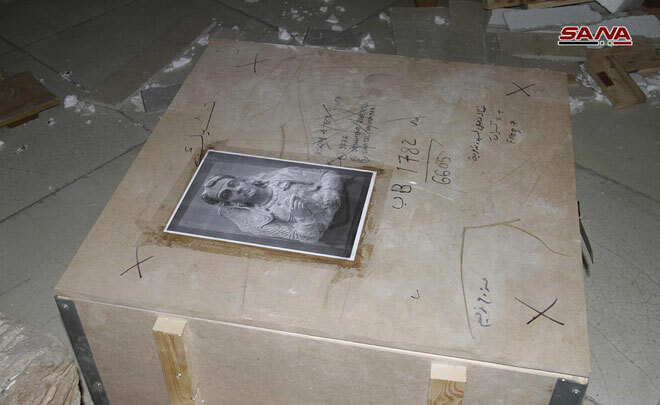 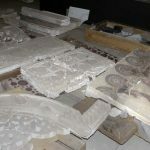 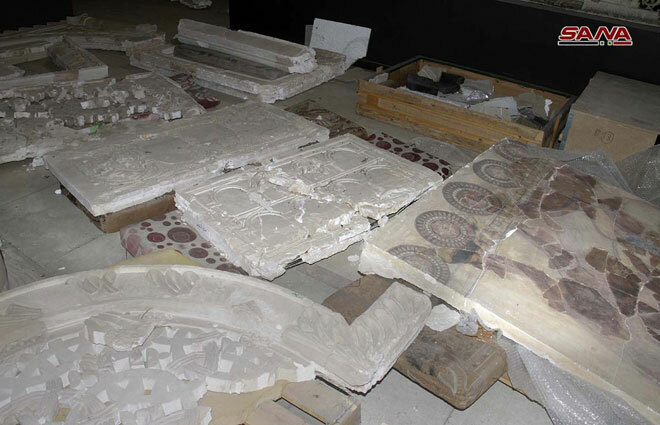 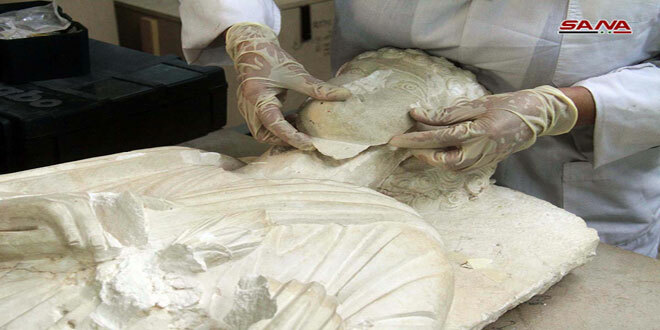 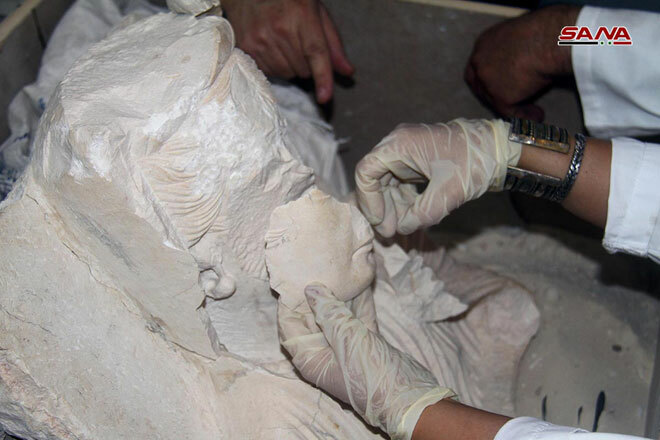 Damascus, SANA – General Directorate of Antiquities and Museums continue restoration works of terror-affected Palmyra artefacts which had been transported from Palmyra to the National Museum in Damascus after being smashed, defaced and beheaded by the armed terrorist groups. 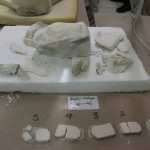 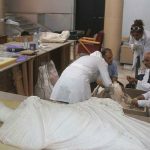 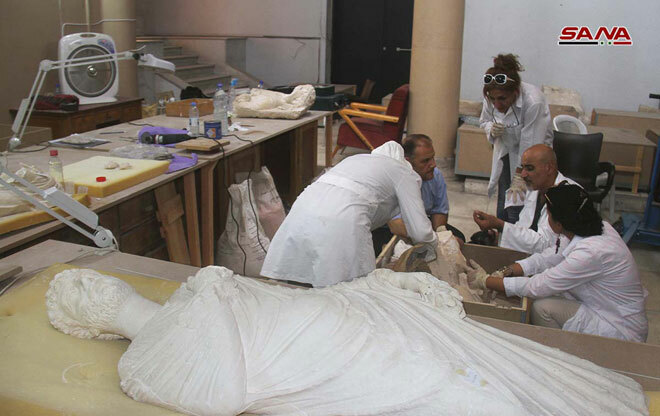 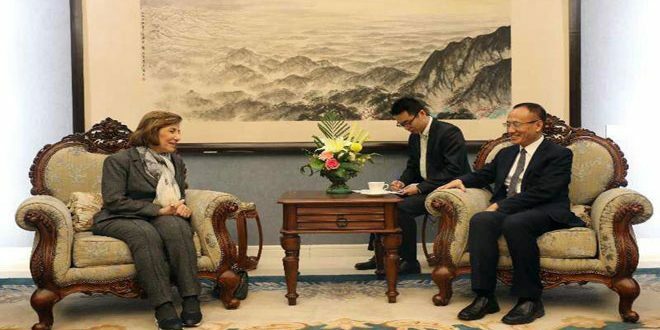 Director General of Antiquities and Museums, Mahmoud Hamoud, told SANA that the restoration process is based on the state-of-the-art methods and techniques that are internationally applicable as well as documents, photographs and drawings available in the directorate. 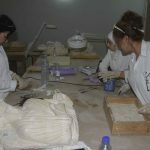 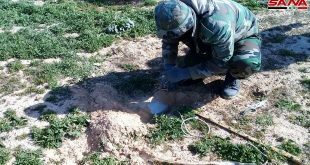 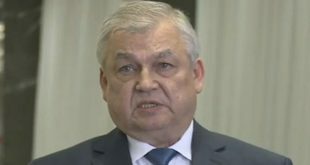 He said that the national experts are now evaluating the archaeological artefacts they had previously collected from Palmyra with their broken pieces in one box in order to begin restoring them. 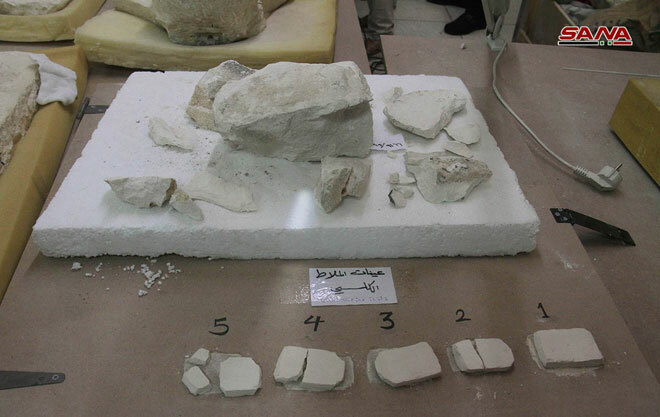 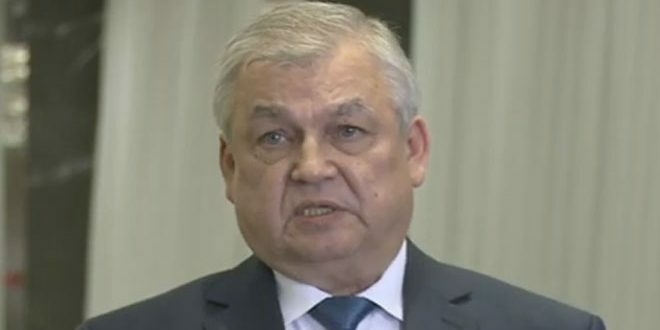 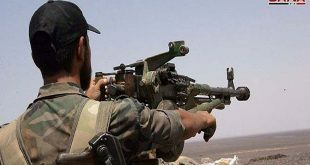 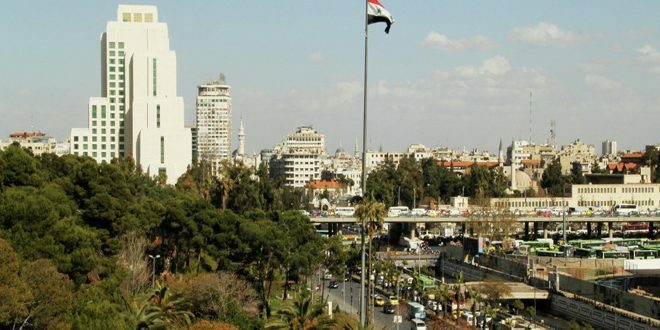 In a similar context, Hamoud stated that the directorate will send a national mission to conduct an archaeological survey of Busra al-Sham city with the aim of assessing the extent of damage and destruction it had suffered at the hands of terrorist groups. 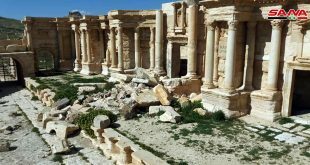 Ancient city of Palmyra is one of the most important cultural centers of the world, according to UNESCO, which designated it a World Heritage Site. 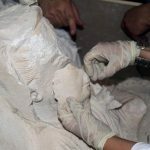 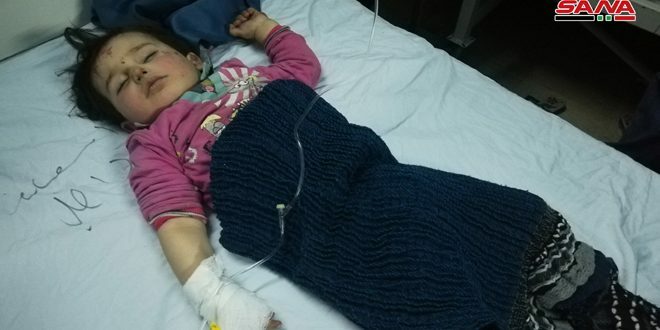 The city had undergone severe and systematic devastation due to practices of Daesh (ISIS) terrorists who destroyed the Lion of Al-Lat statue, temples of Bel and Ba’al-shemin, tower cemeteries and the Arch of Triumph.